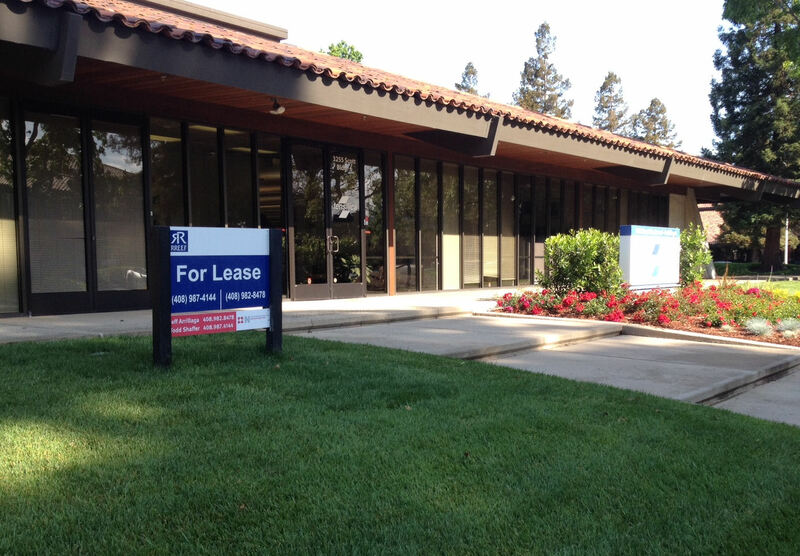 Tensilica News: Why is there a For Lease sign in front of Tensilica's HQ? Why is there a For Lease sign in front of Tensilica's HQ? Because we're growing like crazy and we've finally outgrown our building! We're moving to a much bigger 2-story building across the street mid-July.